Venture Kick aims at early identification, structuring and promotion of promising business ideas with a clear vision: to double the number of spin-offs at Swiss universities, to accelerate the time-to-market and to raise the attractiveness of these young companies for professional investors. Venture Kick helps potential entrepreneurs by giving them the opportunity to win up to CHF 130,000 in pre-seed capital. Moreover, startups can also use the know-how of experienced experts and entrepreneurs and be granted access to a national network of investors. 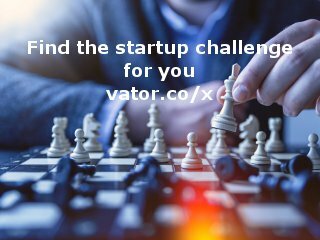 Venture Kick provides a unique and leading approach with a proven track-record of creating new high-tech startups in Switzerland. Today's drugs production takes 12 years and $1.5B for a single drug. The most expensive and risky stages of drug development are clinical trial phases II and III which often fails because drug either is too toxic or doesn't cure the patients due to poor choice of drug candidates at the discovery/target validation stages. 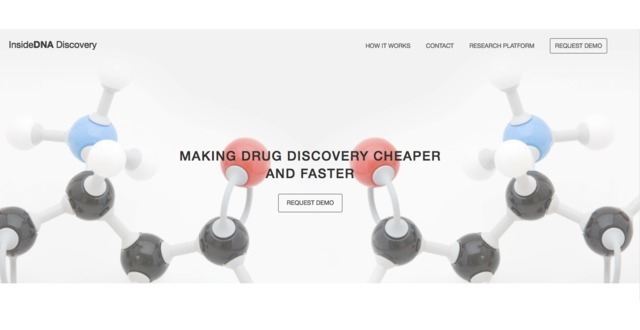 InsideDNA is a cloud based platform that helps biopharmaceutical companies to shorten discovery/target validation stages and to reduce the risks of phases II & III. It applies artificial intelligence and bioinformatics approaches to multi-omics data and mine public databases and research papers to find the best drug/biomarker candidates, re-purpose existing compound libraries and optimize in-vitro cell-line experimentation. We aim to reduce the risk of phase II attrition from 51% to 35% and shorten discovery/target validation stage from 4 years to 1 year. We also sublisence successful compounds that are bought from life science service companies. This way we keep an IP. InsideDNA added a press mention.